I have stayed with many different 3 star hotels. I continued to change my hotel on every trip, in search of a quality hotel, at affordable prices. My search finished once I got the chance to stay with Hotel Sunstar Grand. They have made me extremely happy with their care and supreme facilities. I wish them best of luck for their work. I am happy about my decision to choose this hotel for my stay. They are simply best and their high level services are incomparable to provided by other cheap hotels in Delhi and NCR. I strongly recommend them to all my office colleagues and my relatives. I found hotel location very convenient . it was at walkable distance from metro station .The rooms are clean and comfortable. 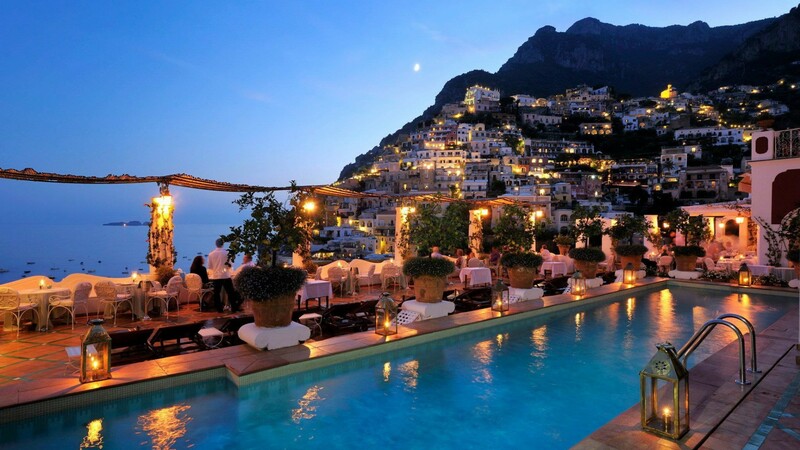 Great rooftop restaurant. The staff was helpful and cooperative, they take the time to make you feel welcome and safe! Having never been here before they provided great day tours for us.they arranged taxi for us for local sightseeing and same day Agra trip . I highly recommend this hotel to all budget travellers who wish to stay in a clean hotel in delhi.